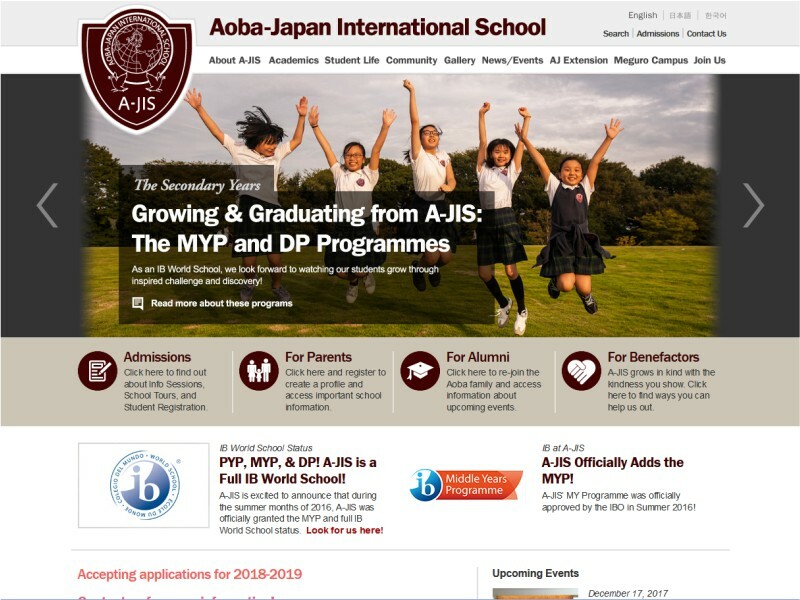 A complete WordPress renewal of a sprawling website including multiple blog elements for A-JIS, an international school in Tokyo that welcomes students from over 30 countries. Resourcecode has completed English, Japanese, and Korean versions of the site, and other language versions are currently under development. Smooth integration of the WPML multilingual WordPress plug-in simplifies content management on the client side. If you are assigning translations you will want to follow the steps above but you will need to send content for translation.